Come down to our Mavic event at Bespoke Gresham Street, June 1st. Details HERE. This unique collection is inspired by one of the most challenging cycling events in the world - the Haute Route. 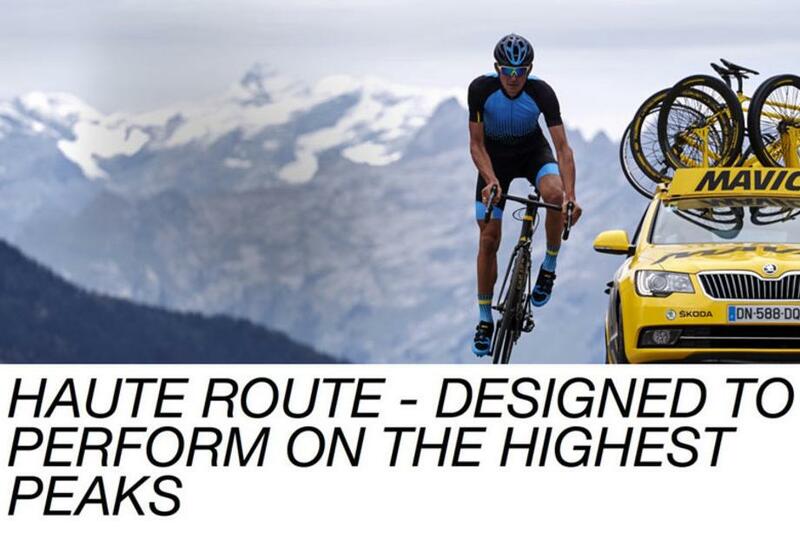 Designed to perform on the highest peaks, the Haute Route collection will take you there in style. Comprising new kit and updated, limited edition wheelsets, the collection is avaliable NOW at Bespoke. The all-new jersey features ultra-lightweight fabrics and next-to-skin fit while the bib short features our new Ergo 3D Pro Endurance chamois with Ortholite® technology which reduces vibrations. Completing the silhouette, the Ksyrium Pro shoes, helmet, socks and a limited edition of 1200 wheel-tyre systems provide a dapper ensemble with the technical ability for the toughest mountain rides. Ksyrium Pro Carbon SLC & SLC Disc. The light, carbon rimmed Ksyrium Pro Carbon is available with a limited edition Haute Route graphic and ceramic bearings. Available in disc and rim brake versions. Disc version weighs 1570g (pair, without tyres), costing £1,725.00. 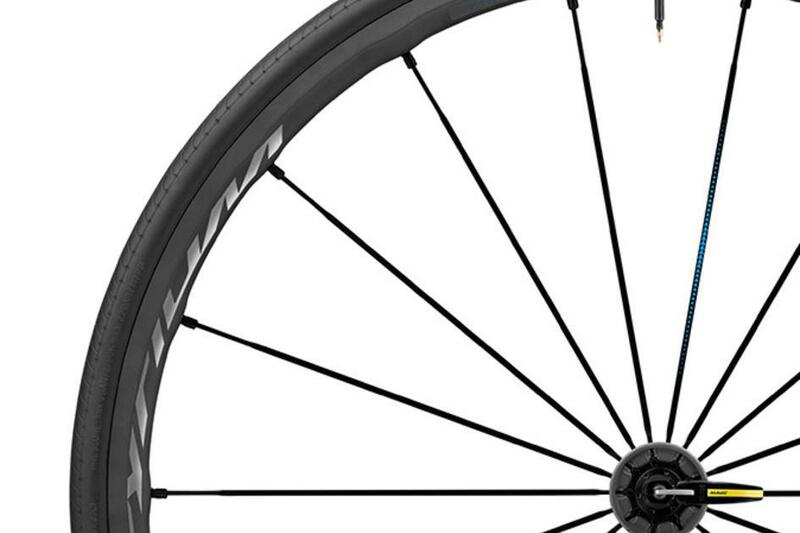 The rim brake version weighs in at 1390g (pair, without tyres), costing £1,650. We have very limited stock of both. The Ksyrium Pro Exalith Haute Route is a special edition wheel created for the sportive's majestic climbs, combining low weight with incredible efficiency. 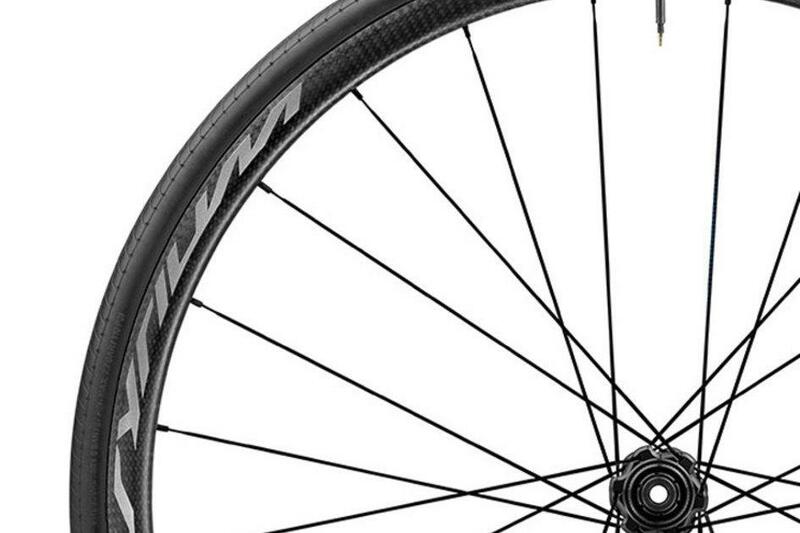 Mavic added a wider, lighter ISM4D rim, for improved aerodynamics and lighter weight, with Zicral spokes and Isopulse lacing for unbeatable stability. It weighs in at 1475g (pair, excluding tyres), costing a very reasonable £900. As with the others, we have only very limited stock, so don't sleep on these!